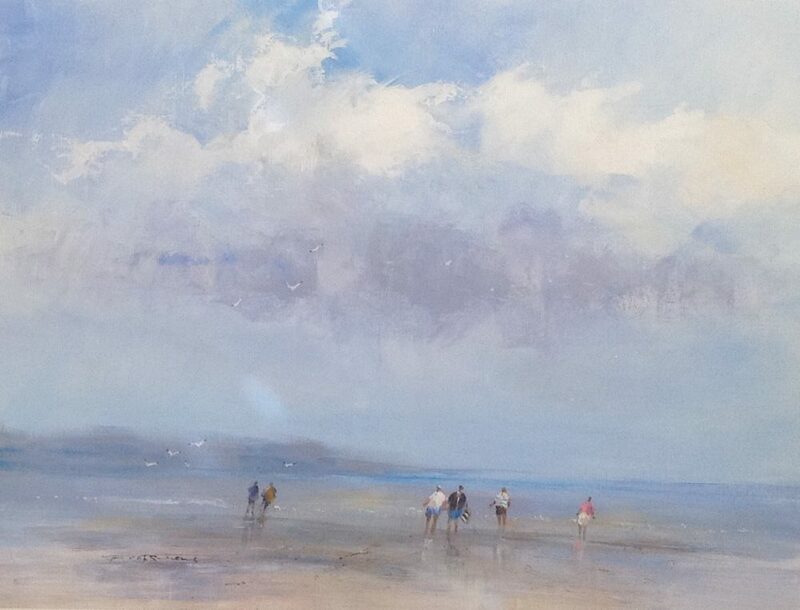 During 1962 to 1964 Trevor studied art at the Birmingham College of Art in Margaret Street and also at the UCE School of Jewellery & Design where he gained an NDD in Jewellery Design. 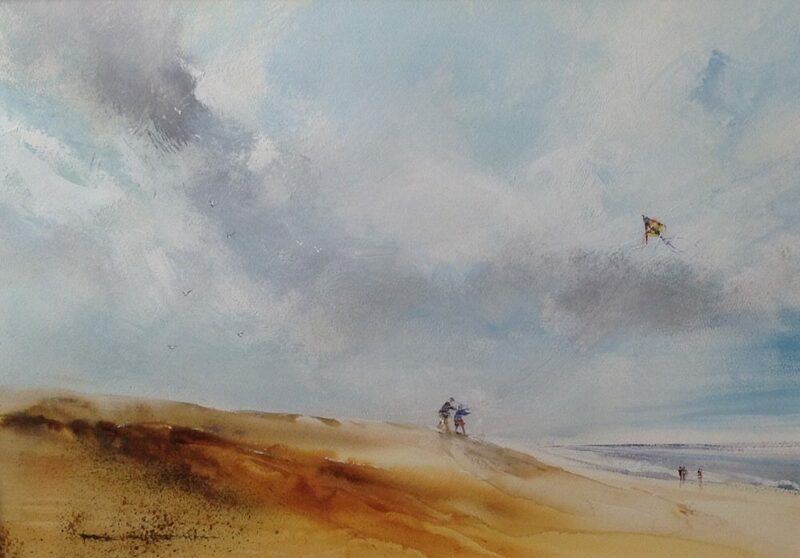 In 1990 Trevor joined the Midland Painting Group and Exhibited at the RBSA Gallery then in New Street Birmingham. 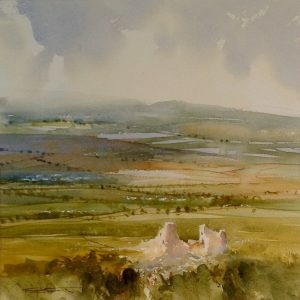 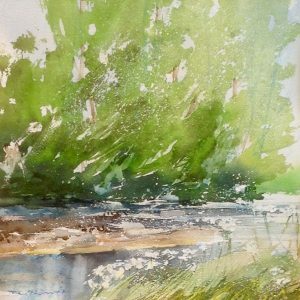 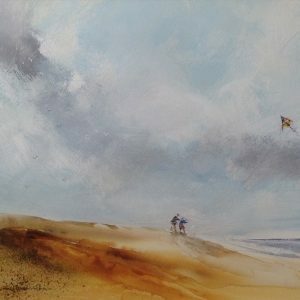 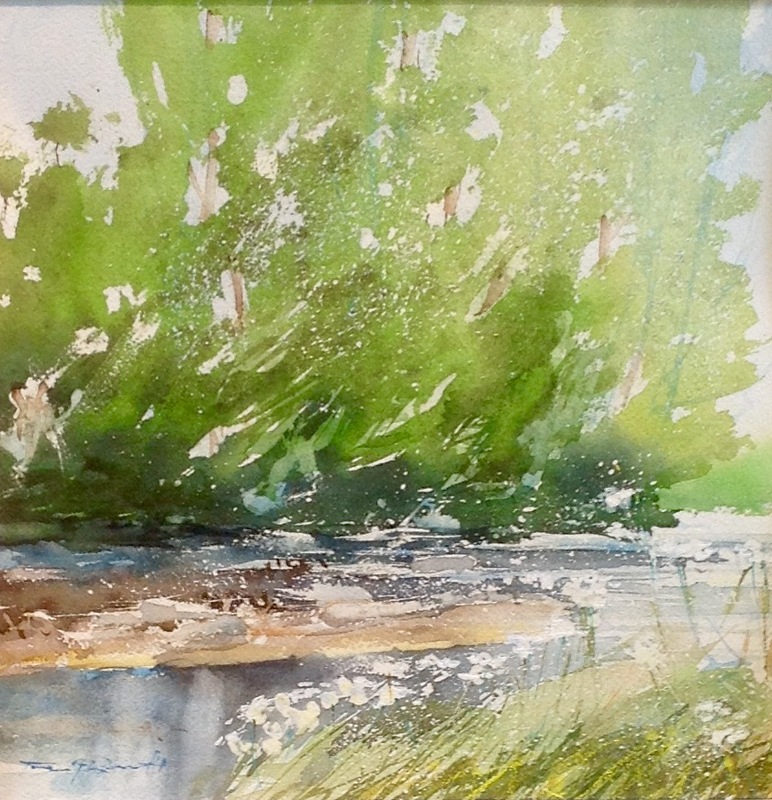 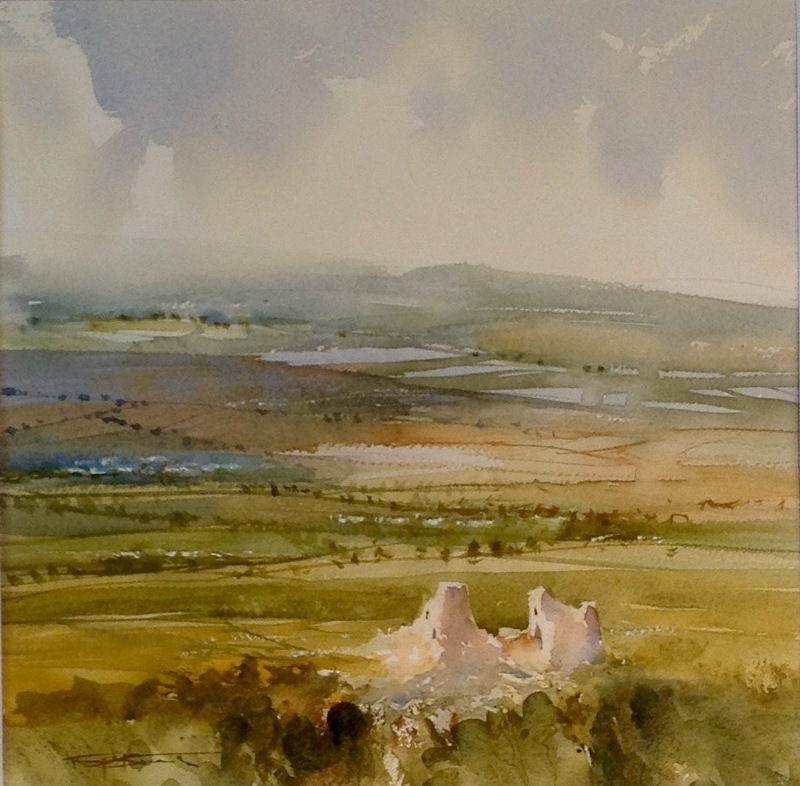 During 2009 he resumed painting after being elected into the Birmingham Watercolour Society, and has since exhibited his work in the RBSA Open & Friends Exhibition, as well as with the BWS Exhibitions at the RBSA Gallery & Hanbury Hall Gallery when he has enjoyed success with his much loved work. 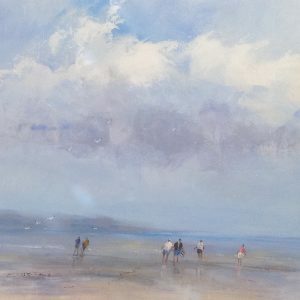 During 2011 Trevor was elected as an Associate member of the Royal Birmingham Society of Artists, and in 2015, he became a full member of the RBSA.